Wilo Comfort P235, Wilo Comfort P260, Wilo Comfort P280. 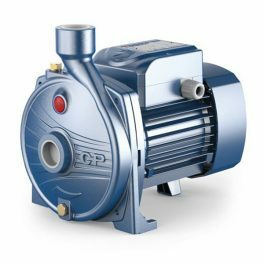 CP Centrifugal Pumps with S/S Impeller – For use with clean water. 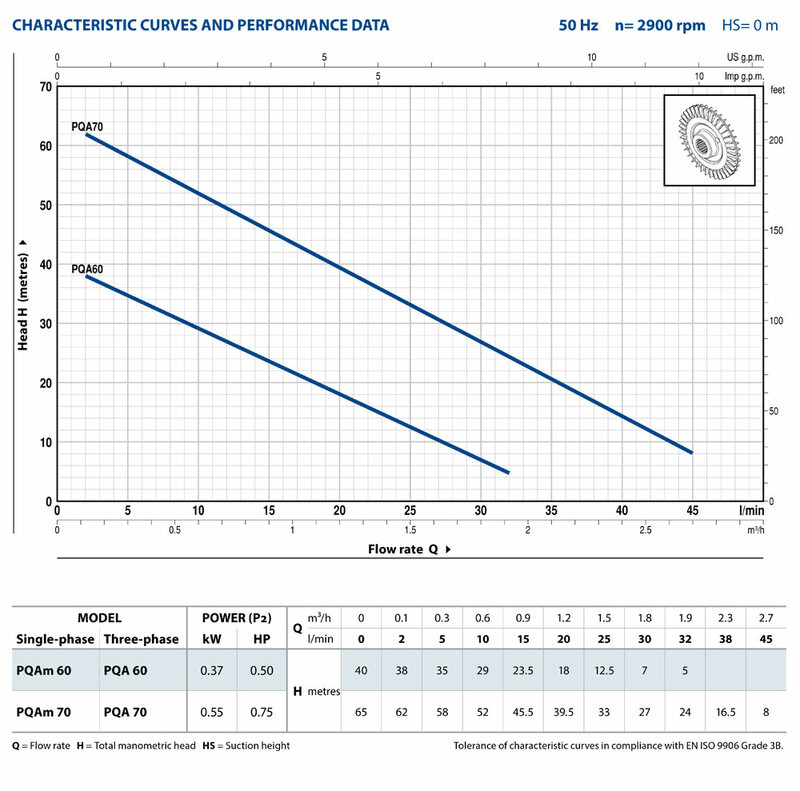 Flexfiller 125D, Flexfiller 150D, Flexfiller 225D, Flexfiller 250D. 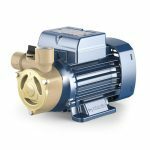 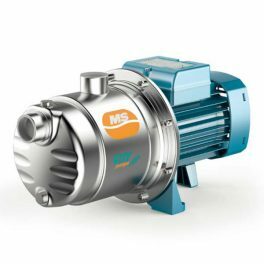 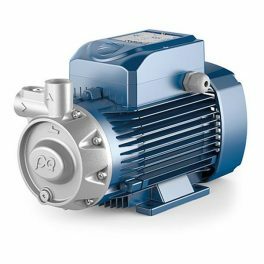 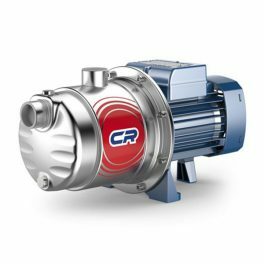 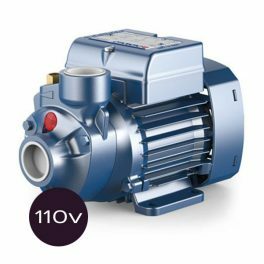 CR Stainless Steel Multi-Stage Centrifugal Pumps – These quiet pumps are widely used in domestic applications including water pressure boosting. 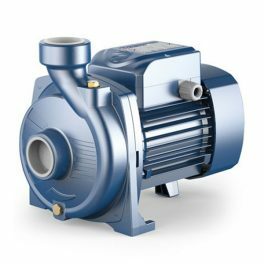 PQ3000 Pumps with Peripheral Impeller. 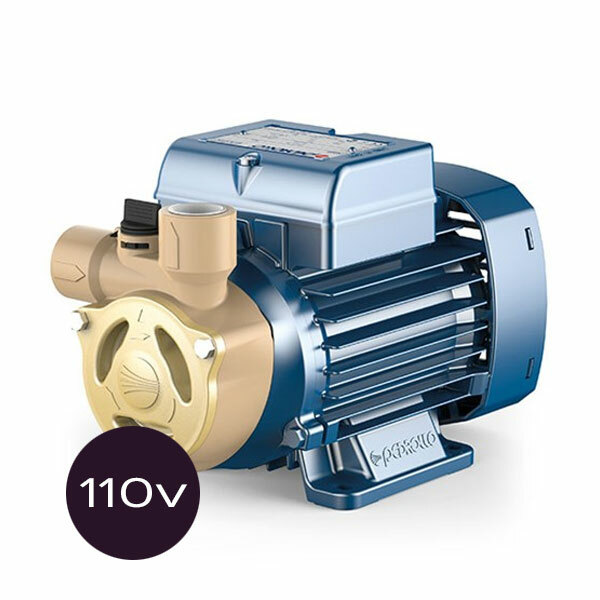 Suitable for use with clean water, ideal for industrial applications.